← Jordie Lane came thru Kool Skools back in 1998, check out his new Video on Rolling Stone! Still time to Register for Kool Skools 2016 ! It’s the huge 20th year of Kool Skools and schools from all over Victoria and NSW have been signing up to take part. This year we look set to record somewhere between 40 and 50 albums of original music by young Aussie songwriters, with musos and bands of all genres! There are still plenty of recording dates available up until mid October so please call for more info or register with Paul Higgins on 0412686252. 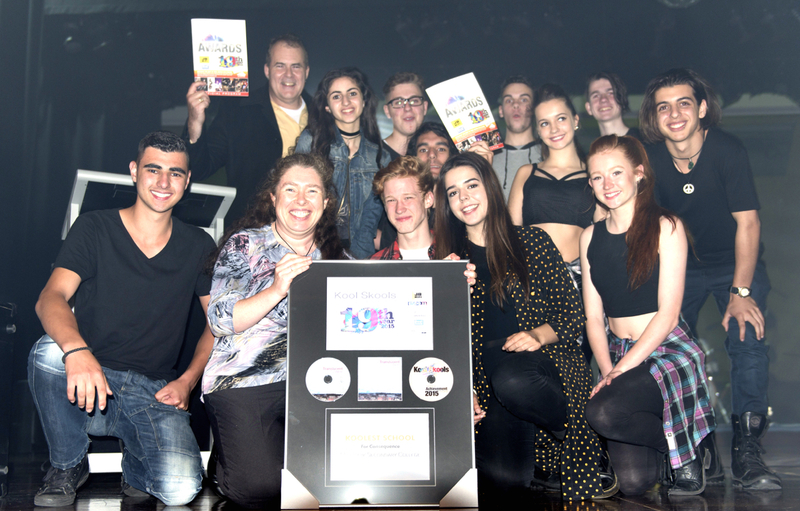 Two of our very first schools, Wangaratta High School and Thomastown Secondary will both be making history when they record their 20th albums this year. Between them they have given the first time opportunity of recording in a professional studio to over 300 young acts and have played a huge part in the Kool Skools Project, becoming part of the culture. They always have stand out songs, great performances and so many talented upcoming players. Both schools have received the Koolest Skool mantle multiple times over our 20 year history. Some of the new schools this year doing the project for the first time or first time in a long while include Maranatha Christian School from Endeavour Hills, Boroondara City Council, Ulla Dulla HS from Ulla Dulla NSW, Cathedral College from Wangaratta and Menai College from NSW. Wodonga Senior Secondary and Wodonga Catholic College have aligned to share a new project and again the Captivate Program for Catholic Schools in NSW has booked to run at least five projects with potential to increase to eight. Their projects will include St Andrews College and John Paul II who did the project in 2015. Rowville SC has confirmed for a 2nd year and so have Craigieburn SC, Northern Beaches Christian School, Mt Lilydale Mercy College, Victory Christian College and Laverton P-12. Brisbane Waters SC from Woy Woy in NSW have also come back to us after a few years hiatus. Many of our wonderful regulars are joining in the 20th year celebration such as Albury City for their 11th year, Moira Shire, Loddon Shire, Emmanuel College Warrnambool for the 7th time, Notre Dame College, Canterbury Girls and Mackellar Girls both from NSW. 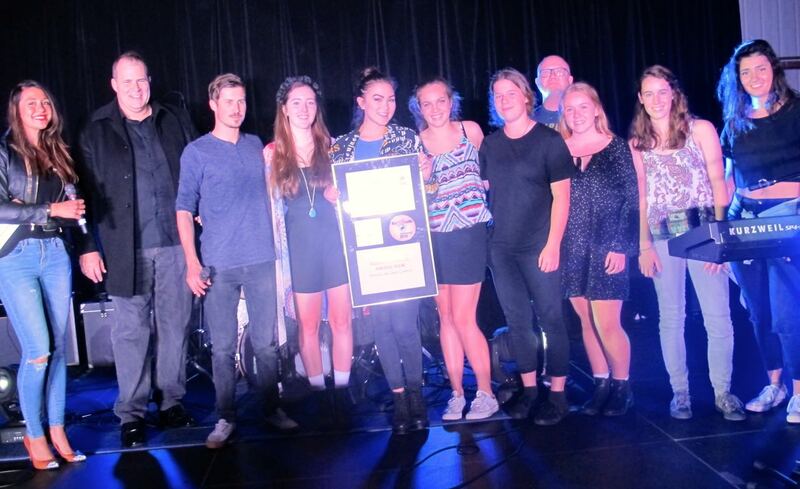 Mill Park SC who took out the VIC Koolest Skool Award in 2015 will also be returning to record their 12th album! We are looking forward to a fantastic year of original music from so many young talented singer-songwriters and bands, the recordings have already started with Heathdale Christian College and Korowa Anglican Girls already having recorded in Melbourne and Northern Beaches Christian School in the Sydney studio as this post goes to air. The Awards Nights have already been confirmed in advance, here are the 2016 dates and venues – please put them in your diary so you don’t miss out! This entry was posted in Kool Skools Awards, Website. Bookmark the permalink.